President Ram Nath Kovind has sought Equatorial Guinea’s support for early adoption of the Comprehensive Convention on International Terrorism (CCIT) at the UN to counter the “global challenge” of terrorism. “Terrorism a global challenge says Kovind but it is being dealt with piecemeal. A comprehensive global strategy needs to be established,” Kovind, who is on a visit to the African nation said. “India seek Equatorial Guinea support for early adoption of the Comprehensive Convention on International Terrorism at UN,” he added. Kovind had reached Equatorial Guinea on Saturday evening on the first leg of his state visit to three African nations — Equatorial Guinea, Swaziland and Zambia — and held talks with his counterpart, Teodoro Obiang Nguema Mbasogo, on Sunday. This is the first ever visit by an Indian head of state to Equatorial Guinea. 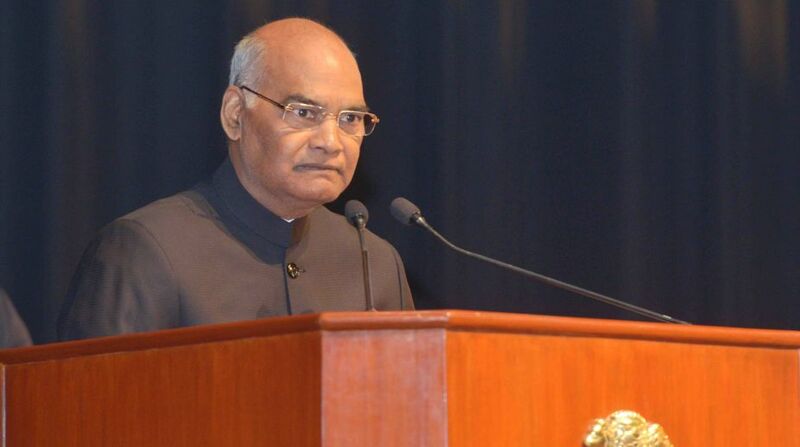 On Sunday, Kovind urged the African nation to realise full potential of its relations with India by availing its facilities of concessional lines of credit for African countries and technical expertise in various fields including agriculture, mining, health, telecommunications and IT. 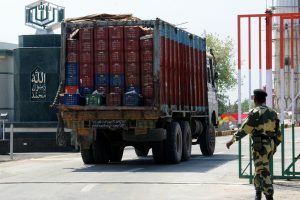 He said that the economies of the two countries were “complementary” as Equatorial Guinea is endowed with hydrocarbons and mineral resources, and India with human and financial capital and low-cost technical expertise. Kovind was conferred with the Condecoracion, the highest honour accorded to a non-citizen by the government of Equatorial Guinea, and previously given to select heads of state from friendly countries.